We’re pleased to present the new community projects that have been shortlisted for our This Is the Place award, to be announced at our Birthday Party on Friday 10th February. We have now announced the nominees for all four of our Birthday Party awards. We’re pleased to present in more detail the groups of residents who have formed and developed a new community project to benefit others in their local neighbourhood. The award is sponsored by Kellogg’s UK. Kellogg’s UK, whose European headquarters and largest factory is based in Trafford, established its first UK factory right here in Manchester in 1938. Since 2005, Forever Manchester has provided both strategic and administrative support to Kellogg’s charitable giving projects. Led by the community for the community, The Holiday Club run a number of craft and play sessions and days out. 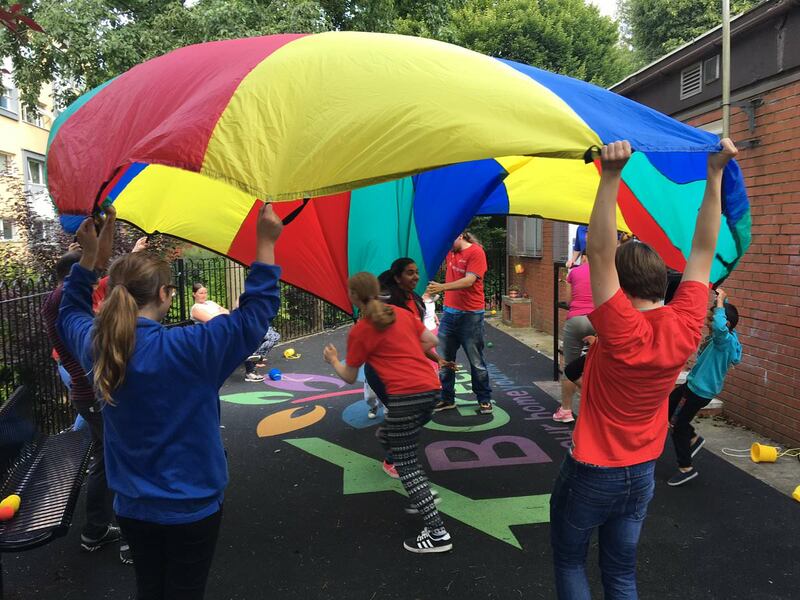 It was set up for parents to have fun with their children during school holidays with the help of our Community Builder Lisa and a Forever Manchester administered fund. Over last summer the club was attended by over 40 families, ran a number of craft and play sessions, been on days out and brought people together who had not previously been friends. Inspired to do as much as they could, a number of the group have enrolled on local college courses to learn more about running play sessions, health and safety, and all of the other things they need to take the club to the next level. Based in the Cheetham Hill community, Communities for All was originally introduced in 1978 to provide youth activities and education classes for the local Asian community. Following great progression in recent years, they are now able to offer a wide range of services to all sections of their diverse local communities. They believe strongly in encouraging equality and social integration, and work alongside local authorities and other organisations to engage and support the community. Examples of their ongoing projects include sports and youth club sessions for young people in the community as well as healthcare and welfare advice sessions for young people and adults. 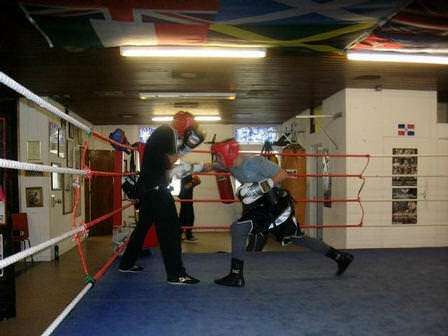 Unlike some other boxing clubs whose purpose is to produce boxers that enter into bouts, the Broughton Boxing Academy’s objective from the beginning was to be a hub for local people and to use boxing as a tool to engage and animate the local community. 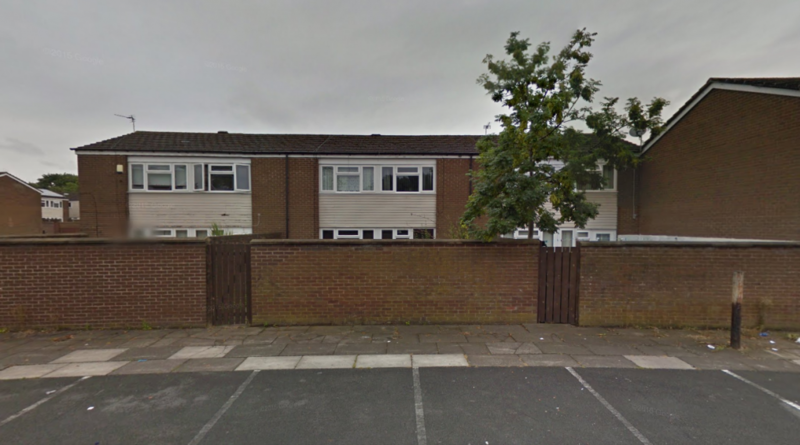 Although only open for a relatively short period of time, the club has a growing membership and has been involved in various activities around the local area outside of boxing, from litter picks to helping with the clean-up operations after the Boxing Day 2015 floods that damaged so many properties in the area. The group are in the process of expanding into other areas, so as not to leave anyone out. Committee members are going to go on training courses so they can do more with already established community groups who wouldn’t normally attend classes. 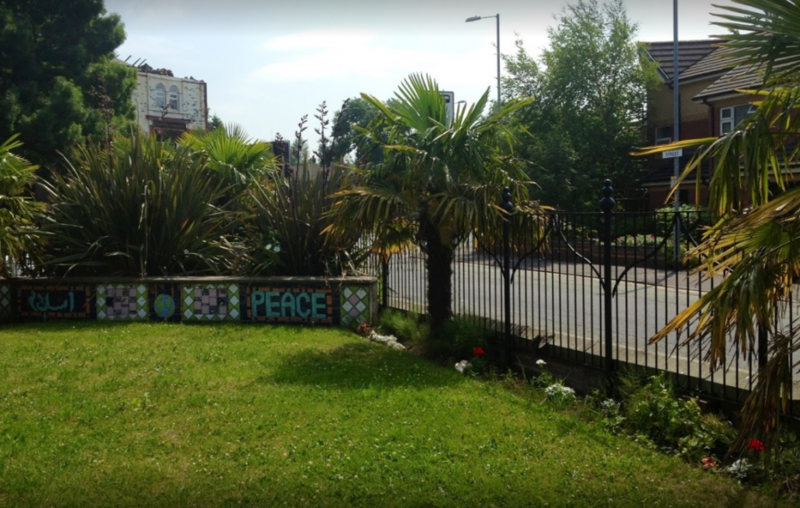 Based in Harpurhey, Flower Power to the Neighbours made hanging baskets to put on either side of the doors outside each property on Calderbrook Walk to improve the look of the Square, to come together as a community and welcome new tenants. It has brought the neighbourhood together as a community, giving them the opportunity to get to know more about each other, and has even been used to welcome two new neighbours who have been there for less than a year and give them support in moving in their new property. Guests at our Birthday Party will be treated to a welcome drink on arrival, three-course meal, entertainment from community groups Forever Manchester has funded, an awards ceremony and a special guest DJ. Tickets for the Birthday Party are priced at £85 per person and tables of 10 are available at £850. You can purchase them through the form below. 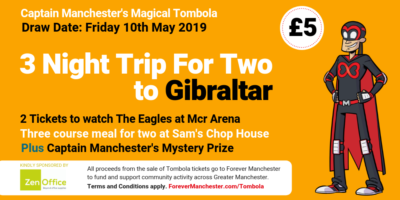 Alternatively, if you wished to be invoiced for your tickets, please drop our Events Officer, Cheryl Hill, an email at: cheryl@forevermanchester.com. All proceeds from ticket sales will be reinvested in communities across Greater Manchester. Sponsoring Forever Manchester’s annual Birthday Party is a great way to support Forever Manchester and demonstrate your company’s philanthropic spirit and commitment to strengthening communities across Greater Manchester while gaining fantastic brand awareness for your company. If you are interested in finding out more about the various sponsorship opportunities available please download our sponsorship brochure or contact Jean Mills, Head of Business Development, on 0161 214 0940 or at jean@forevermanchester.com.